Please join us at the Hyatt Regency Grand Cypress. Discover all that Orlando has to offer when you stay at Hyatt Regency Grand Cypress for the 2017 AAOM Annual Conference. Everything in this hotel is designed for guests to enjoy a comfortable and productive stay, including extensive business services and complimentary Wi-Fi. Support AAOM by booking your room within our room block and take advantage of our special AAOM conference rate of $209. 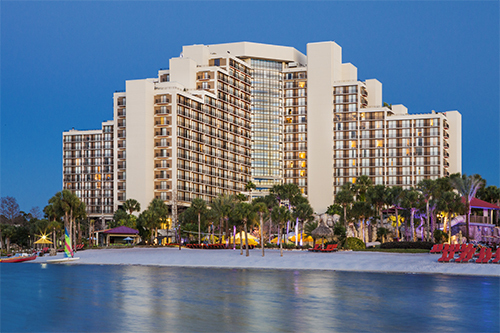 Booking at the Hyatt Regency Grand Cypress makes attending the conference convenient and easy. Don't miss out on this great rate! Reservations can be made online. Reserve by March 10th to get the conference rate. Please note that rooms for Monday night are full at the conference rate.